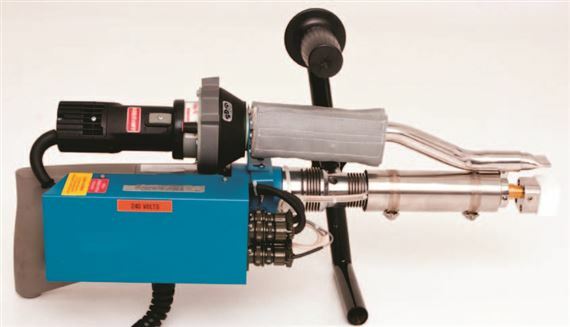 The WB7000 is a lightweight and compact welder for those jobs in tight places. The WB7000 has a high output for its size which is 7 lbs. per hour. Includes the WB7000, Blank Tip, Instructions, and its own Case. Dimensions 7" x 26.5" x 11"